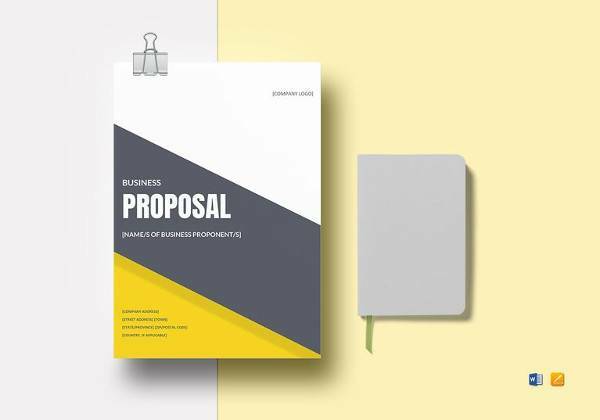 When an organisation is offering certain service or services to another organisation, the service proposal is the required tool to discuss further, negotiate or to execute. The order placement or awarding is consequent to submitting the proposal. So it is important that full details of the proposal need be comprehensive. 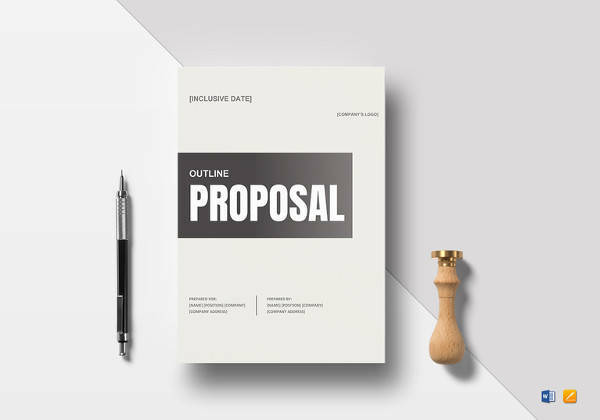 Making the proposal attractive will catch the attention of the recipient. 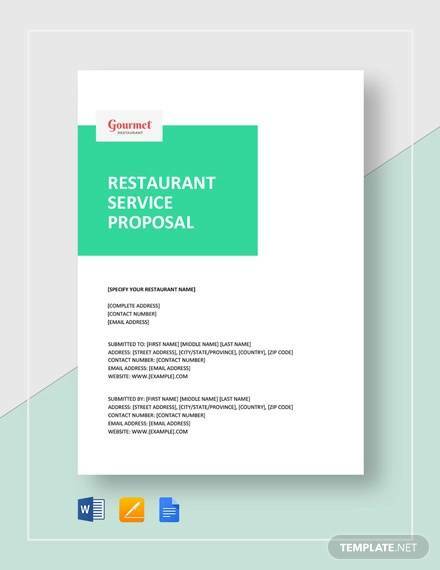 The template for service proposal can be downloaded form the net in word or PDF format as required by the person.You can also see Sample Business Proposals. 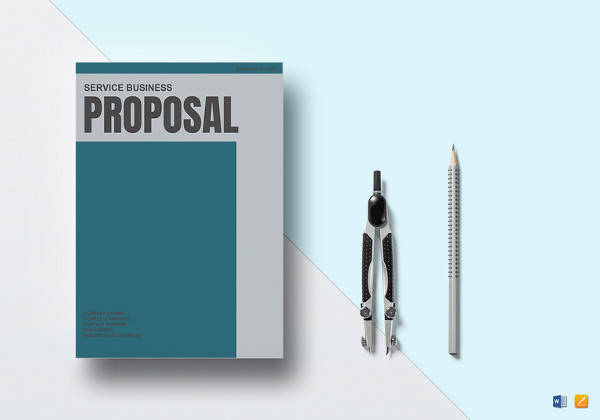 The service proposal template free provides you with a sample proposal for organisational development services which is well framed. It includes information like background, project outcomes, initial project activities and deliverables, project work plan and more which are all explained thoroughly. 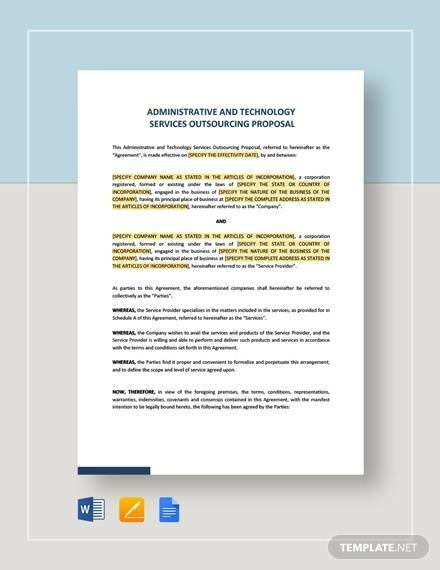 The professional service proposal template features the technical proposal which consists of all the information in a detailed manner. Its contents include information like transmittal letter, checklist and cross- references, executive summary, general requirements and more. 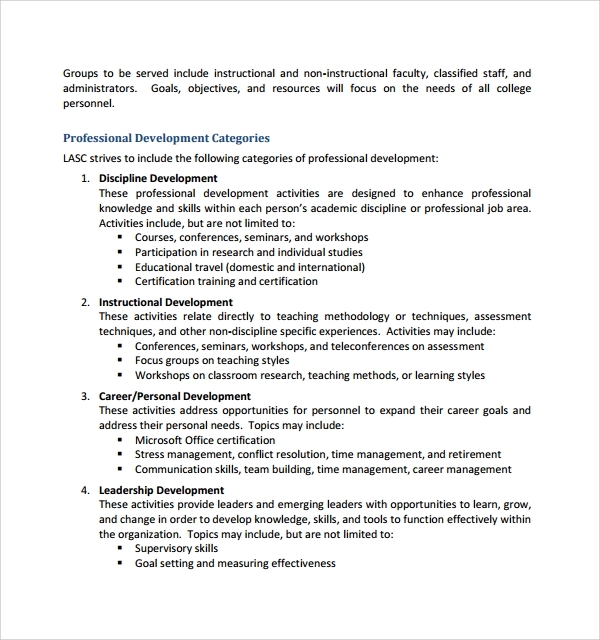 It can provide you with great help in understanding the format and content in a professional service proposal. 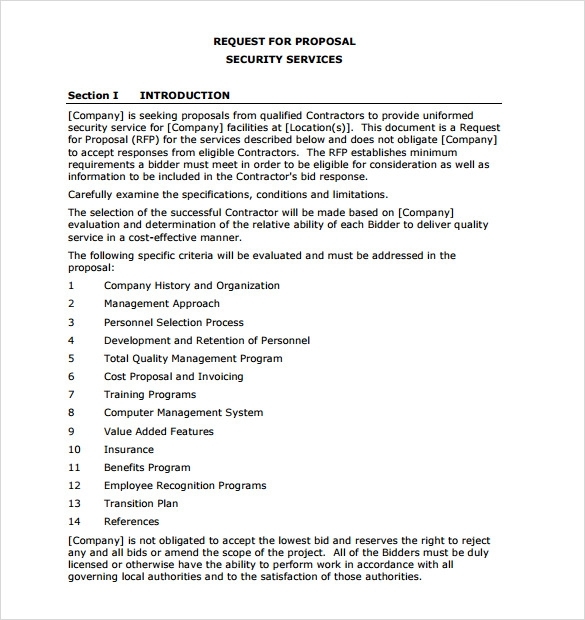 The consultant services proposal template provides you with consulting services form which features statement of confidentiality and non- disclosure. It also has designated spaces for signature, name and title and more in it. This template is very basic and therefore, can by used by anyone without any inconvenience. 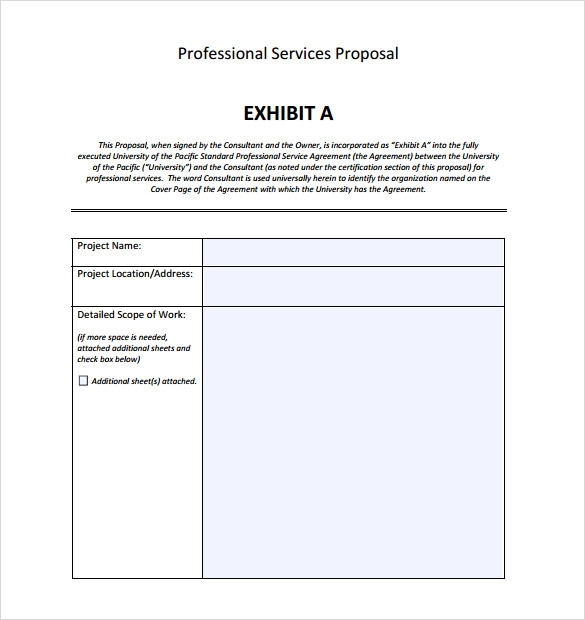 The professional service proposal template, just as name suggests, features the professional services proposal. The proposal is divided into various sections namely services, compensation and expenses and more. Also, designated space is provided for writing any additional information. 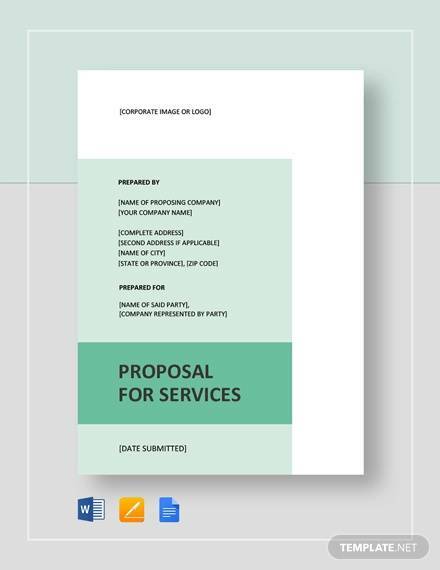 Why is the Service Proposal Template Needed? 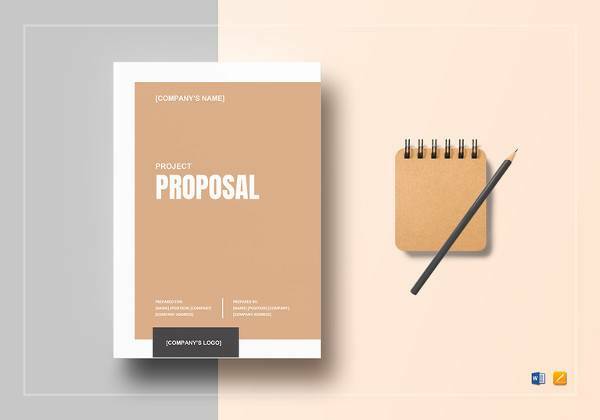 The service proposal template is needed for drafting an effective service proposal which consists of all relevant information along while making it presentable and readable. This template is needed for understanding what information should be included in a service proposal and how all that information needs to be presented. 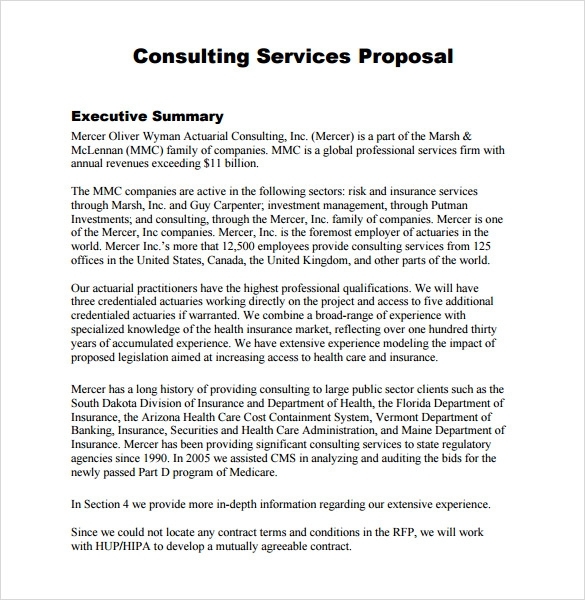 Service proposal is needed to be drafted when the client asked for it or by yourself for providing with the information about services you offer to the client. A well crafted service proposal helps you in drafting an effective service proposal in you. Also, it is needed for grabbing the attention of potential clients.You can also see Sample Project Proposals. When is the Service Proposal Template Needed? 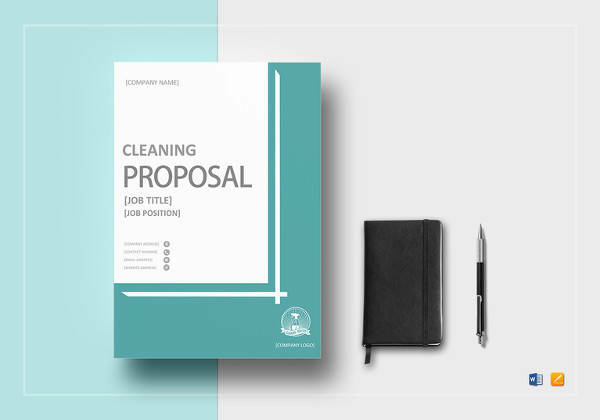 The service proposal template is needed when you want your client to know everything that you want him to know and also in the way that you want. The service proposals may seem like regular proposals but they are actually very vital if you want your client to buy and seek in getting more services offered by you. 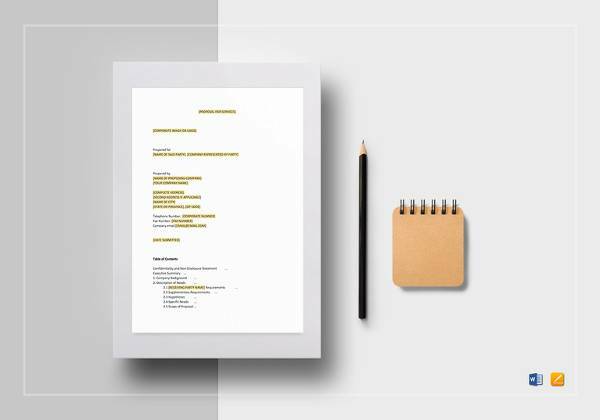 These templates are well formatted and include all required details in such a manner that they connect with client and force him to think that you have got what they are seeking for. 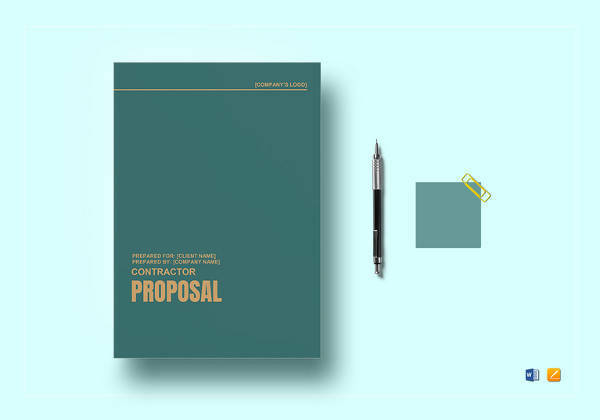 These proposals are needed when are dealing with your old clients as well as with your potential clients in order to increase their interest in using your services. The benefits service proposal template offers are numerous. 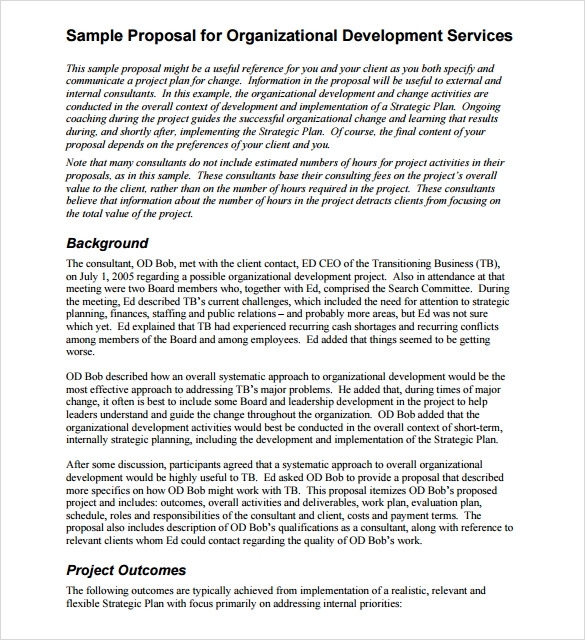 These templates help in drafting the service proposals which are well arranged and formatted. The choice of words is done carefully to ensure that the agreement may arouse interest of your client or potential client in doing business with you. So, these proposals help in increasing number of clients that you are offering your services to. Also, all these templates are reusable and you can easily use them again and again while drafting this proposal. There are also various examples provided to you in it, with the help of which you can easily draft the service proposal on your own. All these benefits ensure increasing your profits in business along while requiring fewer efforts on your part. 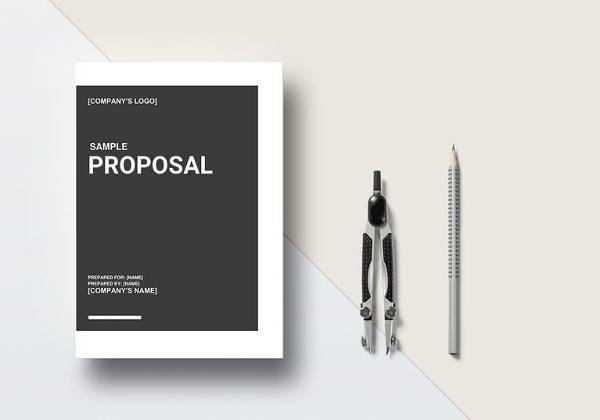 The service proposal template is available in various designs in order to provide you with different choices so that you may select the one that best suits your requirements and purpose. Also, it is very easy to download and use them. 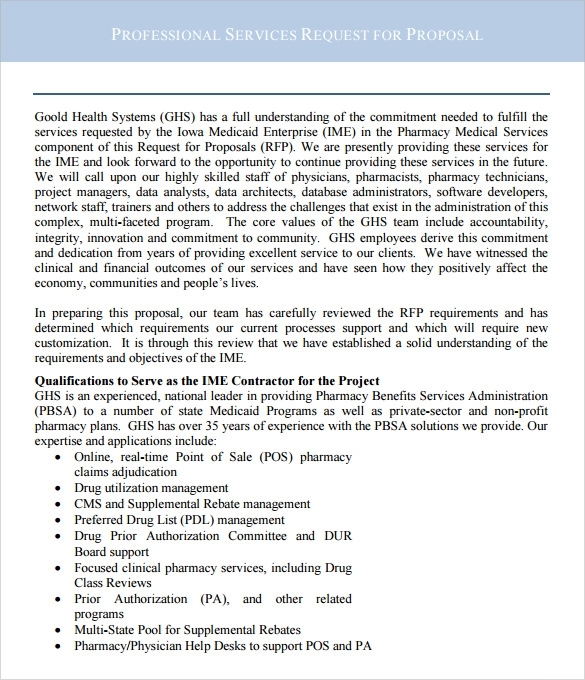 They aim at providing you assistance in drafting service proposal.You can also see Sample Event Proposals.